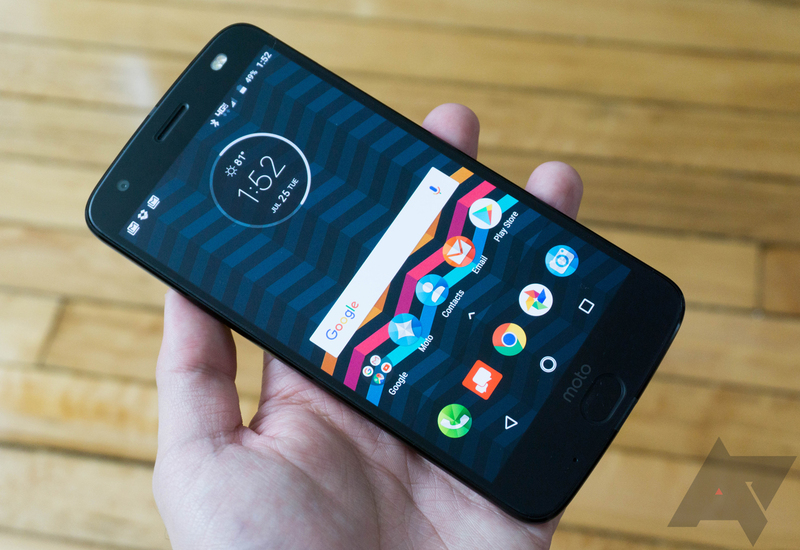 Motorola is on a roll recently with its kernel source releases and the latest is for the Moto Z2 Force. The device launched in the US in August and it seems that a few users were already antsy about grabbing the kernel code because they raised an issue on the Moto GitHub. Well, their wait is now over since the release is official. The source is now available to download on GitHub for the Android 7.1.1 NCX26.122-59-8 build. If you don't know what most of these words mean, you needn't worry. As a user, you won't get anything out of the code, but developers can use it to build better and more stable ROMs based off the official kernel source. If you like trying custom ROMs, odds are you'll reap the benefits soon.